Best seller of USA product!! 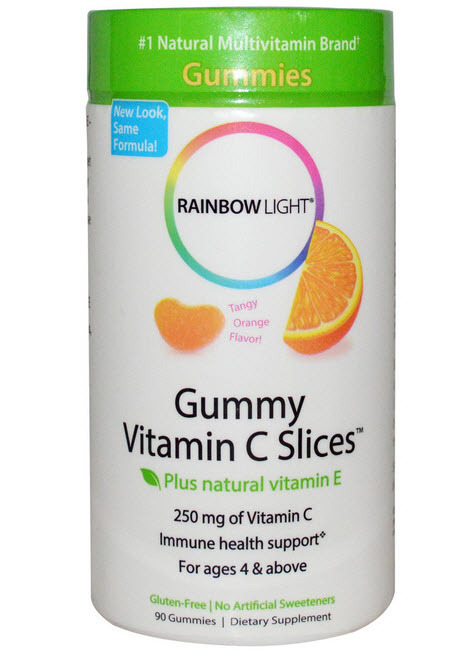 A super boost of vitamin C plus added vitamin E-in a tasty gummy kids and adults love! Perfect for kids, teens, and adults who prefer to get their vitamin C from a delicious gummy. Naturally fruit-flavored gummies are a fun and tasty way to help ensure the whole family gets enough of these two essential vitamins. For adults and children ages 4 and over, chew 1 to 3 gummies daily. Chew thoroughly before swallowing. For use by children under age 4, seek the advice of a health care professional. Organic cane sugar, glucose syrup, water, gelatin, tartaric acid, natural glazing agent (vegetable oil, beeswax), natural flavors (mandarin orange), natural color (paprika), citric acid. 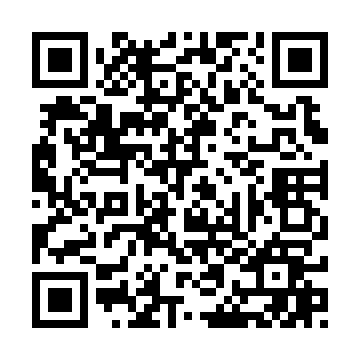 Free of gluten, wheat, milk/dairy, nuts, eggs, fish, shellfish, yeast, artificial additives, preservatives. Store in a cool, dry place away from heat or direct sunlight. Keep out of reach of children, Consult your health care professional prior to use if you are pregnant, nursing, taking medication or have medical condition.